Brands are tapping into augmented reality applications to encourage customers to try products virtually, testing how products might look on them or make them feel. While early adopters in retail have been experimenting with the tech for a few years already, the global AR market is expected to grow significantly, to about $90 billion by 2020. 34% of customers already use AR while shopping, and 47% of them use it both in retail settings and while shopping online. 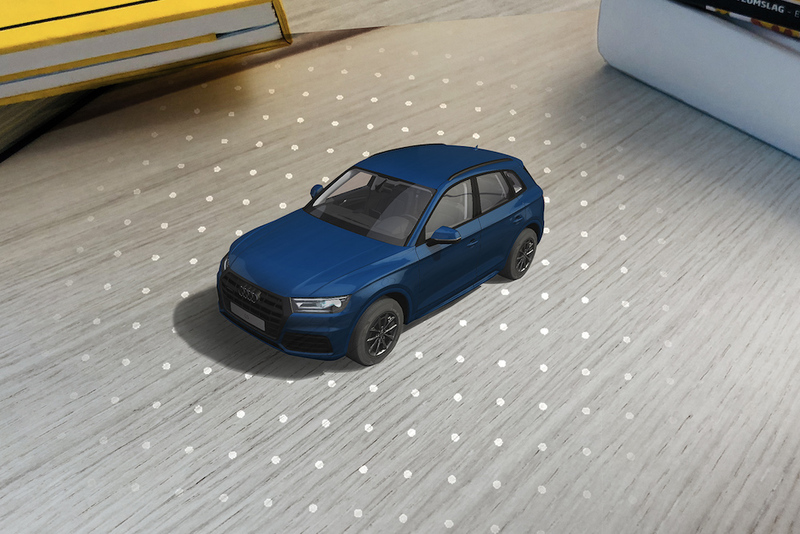 Audi’s AR app brings the car showroom home by allowing users to view one of four Audi Quattro models on their phone, in miniature form or actual size, making the cars appear in their own living room, driveway or anywhere else. Users can also create a personalized test track so they can test drive the Quattro cars from the app. E-commerce ring retailer Diamond Hedge developed an AR mobile app to help engaged couples digitally try on rings. The app traces the line and movement of the ring finger as it moves on screen, reflecting how it would look like in real life. 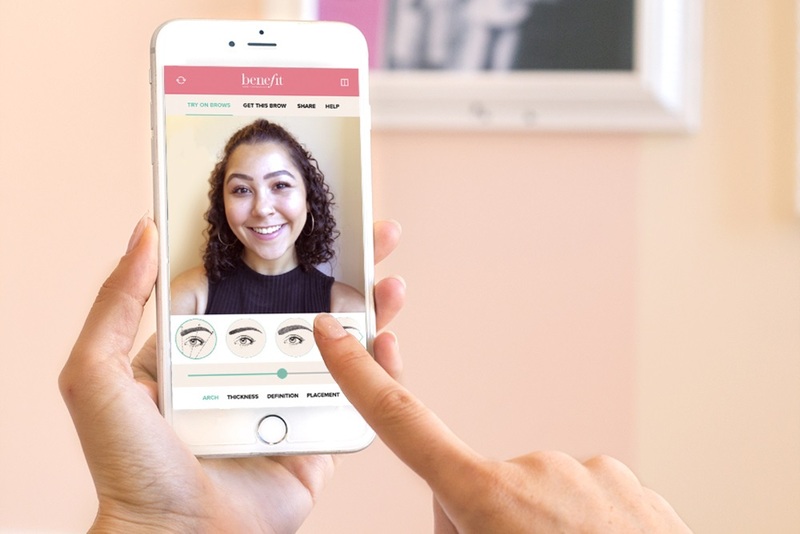 Makeup brand Benefit Cosmetics launched Brow Try On, an AR tool that lets consumers test out different brows to find the right shape for them, without the commitment. Target’s “See It In Your Space” feature uses augmented reality technology that allows online shoppers to use their smartphone camera with Target’s website in order to see how furniture they’re considering buying will look in their room. Home goods retailer IKEA leverages Apple’s ARKit to let customers envision furniture items inside their living spaces. Users download the IKEA Place app and use their smartphone to to snap a photo of the place where they would like to visualize the IKEA object, which the app automatically scales to the correct size. 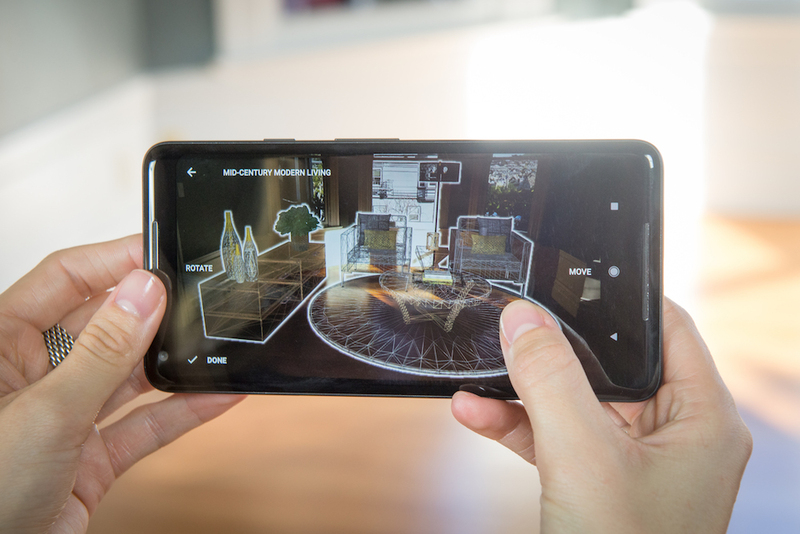 Sotheby’s International Realty launched its AR app, Curate, a virtual staging feature that allows users to visualize how they would furnish an empty home with their decor of choice. Multiplatform retailer QVC teamed up with Perfect Corp.’s YouCam makeup app to allow real-time virtual try-ons for a special selection of beauty products shown on TV. Using the mobile camera and ever-improving software from the likes of Apple’s ARKit and Google’s ARCore, brands can give consumers access to useful views and visualizations that build confidence before they ever set eyes on the real product. For additional insights on this topic, see PSFK’s report Exploring Augmented Reality’s Impact On Brand Engagement.